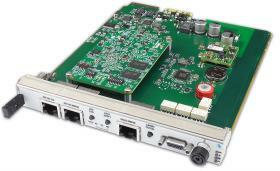 VadaTech has developed a range of unique products to accelerate your development, simplify your testing and enable you and your customers to deploy smoothly. 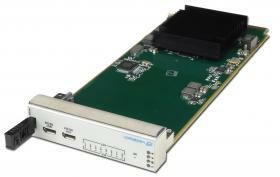 Our JTAG Switch Modules (JSMs) are flexible testing and diagnostic cards to accelerate the design, prototyping and operation of your embedded computing system. 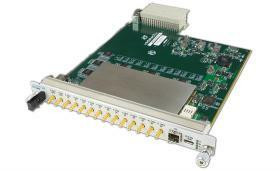 We have a range of AMC modules for IPMI software development, power load testing and monitoring or to provide a telco/fabric clock. 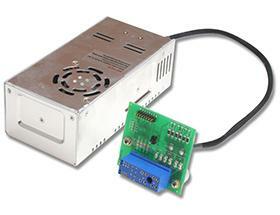 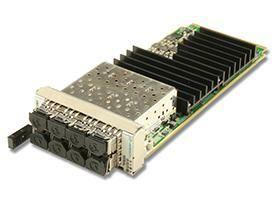 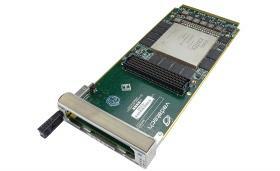 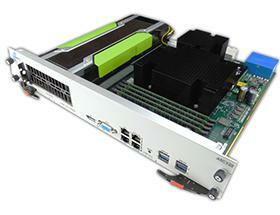 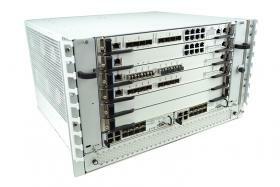 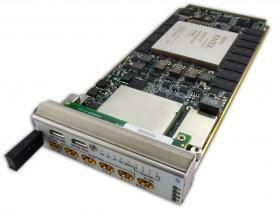 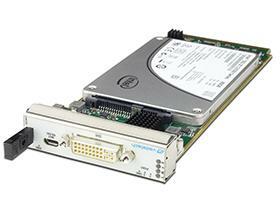 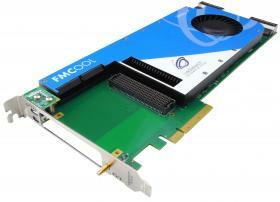 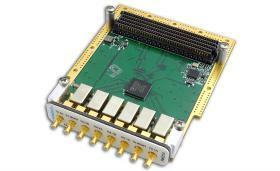 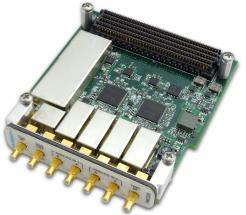 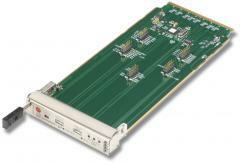 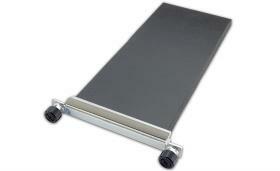 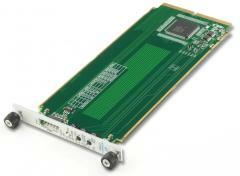 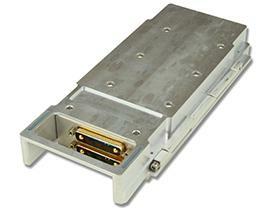 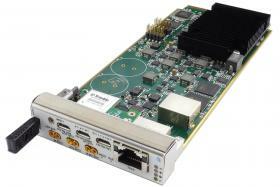 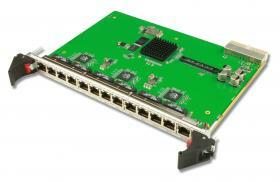 Also, our single slot backplane for AMC modules is ideal for low-cost development and testing. 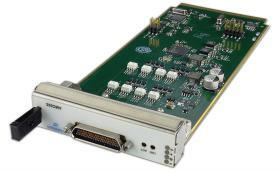 Rich set of management software (refer to the VT001 specification for all software components) such as HPI, RMCP, SNMP, CLI, HTTP, etc.